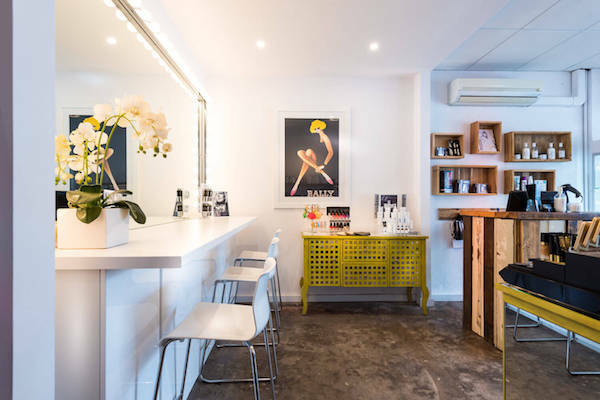 Located in the gorgeous bayside suburb of Elwood, this boutique beauty salon, Skin Essentials, is a tanning temple. There is no hint of orange here - just gorgeous, glow, golden results. 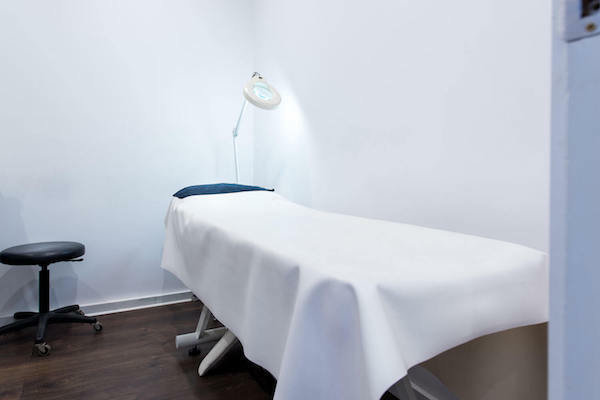 The team at Skin Essentials Beauty Bar also specialise in makeup, waxing and facials - meaning you can float out feeling flawless.